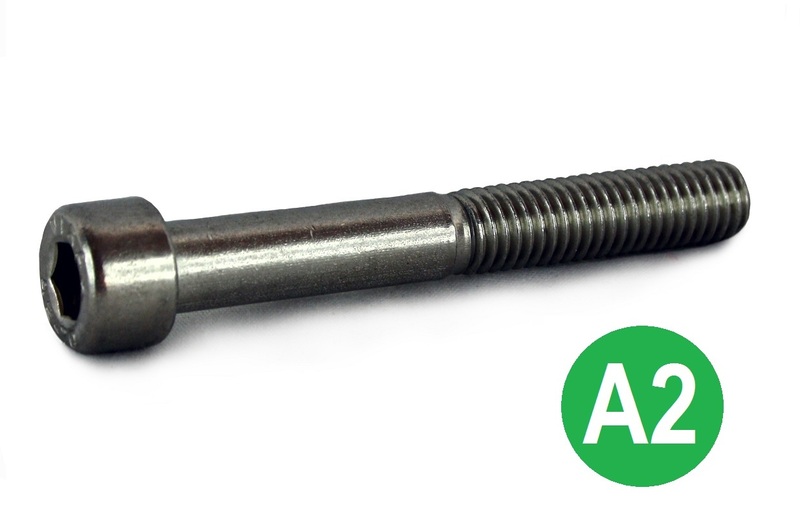 A range of socket cap head screws, manufactured to DIN 912 (metric) and BS 2470 (UNC, UNF, BSW, BSF & BA) specifications in high tensile steel, A2 (302) stainless steel and A4 (316) marine grade stainless steel. 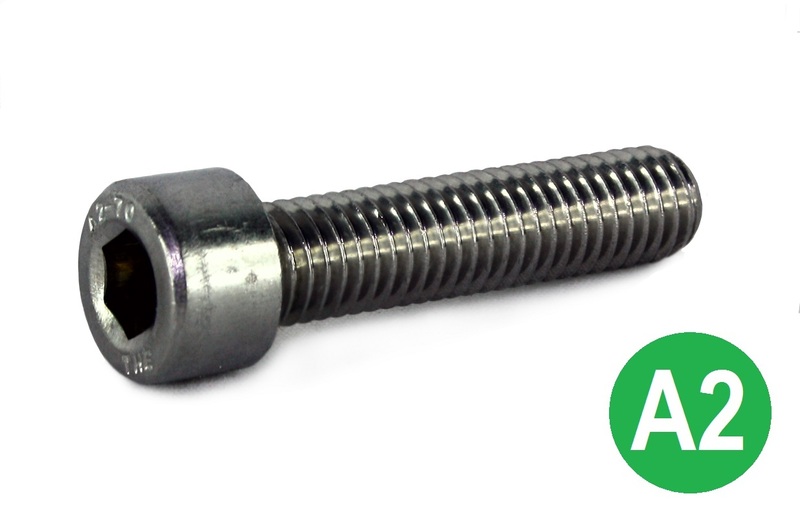 Our range includes metric coarse, metric fine, UNC, UNF, BSW, BSF and BA threads. If you cannot find what you are looking for, or would like to enquire about a special order, please call our friendly sales team on 01799 520640 who will be happy to give free, expert advice.